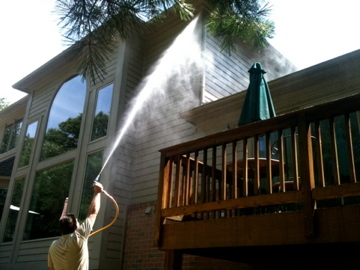 Exterior applications for prevention and treatment. VA - FHA - Conventional TERMITE INSPECTIONS. 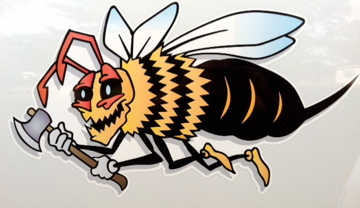 WHY CHOOSE BUGS BEE GONE PEST CONTROL? We are a family owned and operated business who is a part of your community. 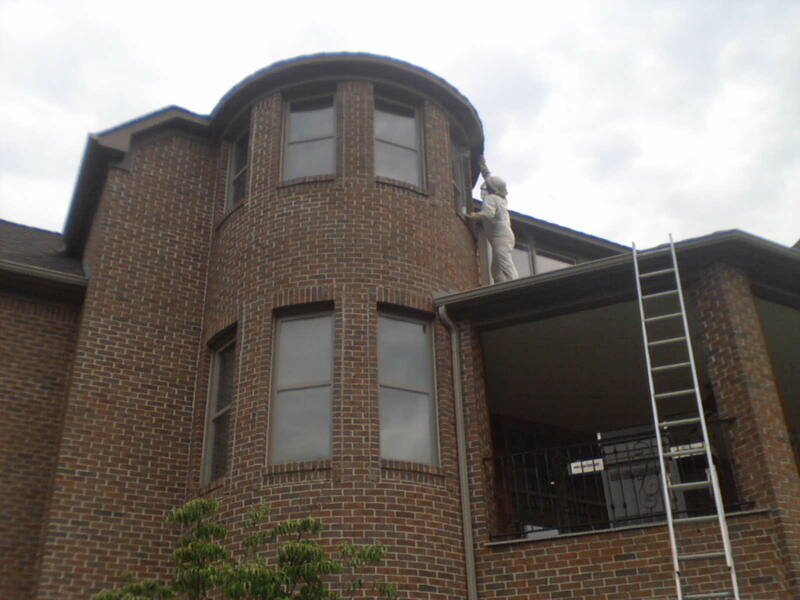 We have fully trained and individually state licensed technicians. 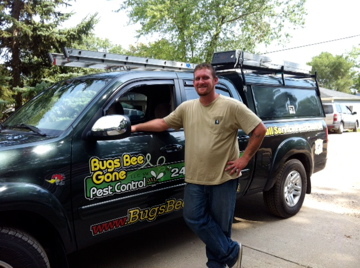 We are committed to ensuring that we have the latest technology, knowledge, and equipment in the pest control industry. We are dedicated to providing you the best service... let us prove it! Call or email today and let us show you what makes us better than the rest! "Full Exterior Protection" from eaves to ground. Protecting your home from their home. 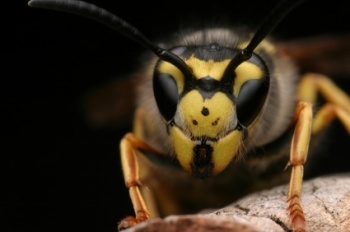 Including: bees, yellow-jackets, wasps, spiders, ants, beetles, and more.